Cheng Jie released after two years in Chinese jail. Praise God for the release of Cheng Jie, a Chinese Christian who completed her two-year prison sentence on Feb. 17. Cheng Jie was the first of three house church members arrested in 2014 on charges of “illegal business operations” for helping to create, print and distribute school materials at the Hualin Kindergarten, where she served as director. The church-run school was closed after her arrest. 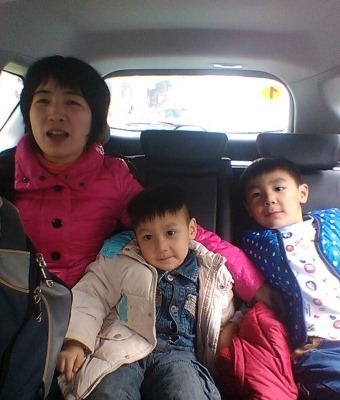 Thank God that our Chinese sister Cheng Jie was released from jail on Wednesday after serving two years in jail for ‘illegal business operations’ as director of a church-run kindergarten in Guangxi (Prayer Alert, April 27). later, on June 24, 2014, authorities also arrested church elder Huang Quirui and church member Li Jiatao in their homes. “illegally” made a profit from the creation and publication of kindergarten curriculum. The curriculum used by The Hualin Foreign Language Experimental Kindergarten teaches students about character. It does not mention God or Jesus, but uses stories and games to teach children about honesty and trustworthiness. The school charged students only the cost of printing the books. against the Liangren Church and its school for promoting Christianity among young students. Authorities accused the school of violating the “Law of Education” by forcing citizens to believe in a religion. As a result of the arrests, the Liangren Church closed the school, refunded tuition, and reassigned teachers to other locations. might go to prison for his work, but not his wife. They plan to appeal. The couple has two small children. Her husband Du Hongbo has not been allowed to see or speak to his wife since her arrest in February 2014, something that has been incredibly difficult for him personally and for the wider family. He has been greatly encouraged to know that supporters of Release are praying for him, his wife and their two sons. 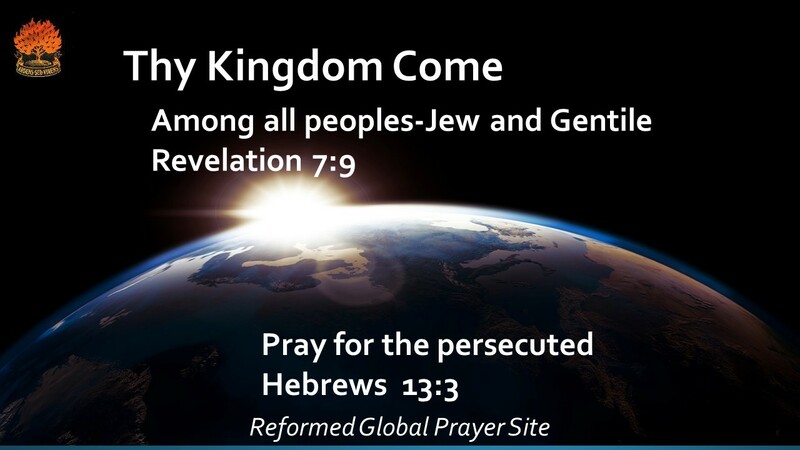 Your prayers and support make a world of difference to Cheng Jie, Du Hongbo and many others in similar circumstances. People’s Republic of China, 545001.